I attended the Women into Leadership conference this week. 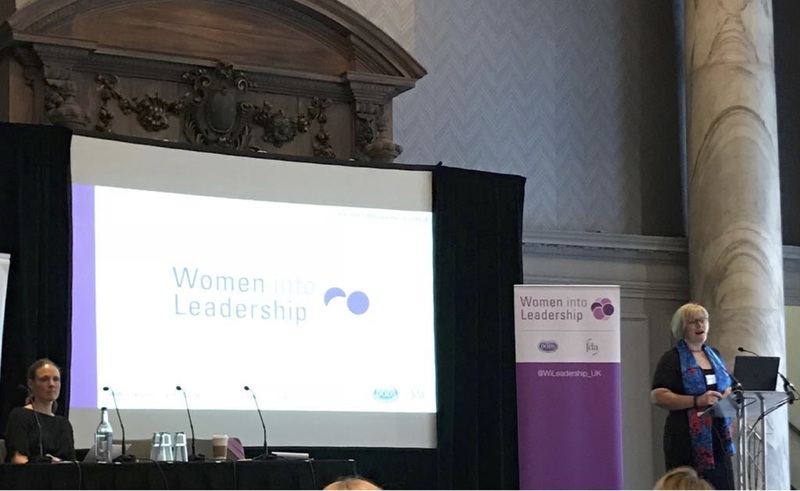 Being part of a three ‘man’ band with two male directors (all of us with young families), I attended for personal development reasons; to gain tips on how women in senior leadership roles manage it all in today’s fast paced society. How do female leaders juggle the demands of life and their own resources, and what their take on leadership is? Interestingly I think I was the only private sector attendee amongst a sea of over 350 public sector employees – but that was about the only difference, as it was clear (via the Wellbeing Project’s stay standing versus sit down task) we all feel the pressures at work and at home, and allocate in adequate time to rest, rejuvenate and recover. We have clearly come a very long way in terms of women’s rights (great talk by Keela Shackell-Smith) which made me appreciate the opportunities available to us today. It was also inspiring to see so many women at senior level positions (and many who shared with me the initial awkwardness of hugging each other as part of our networking skills session). I’ve reflected a lot on the day. I learnt that to be the leader you want be, simply focus on being yourself, and consider the importance of role models, 360 appraisals to recognise your positive traits and air any doubting thoughts so that they don’t hold you back from your future (inspiring talk by Sarah Davidson). I also learnt the importance of identifying initial signs of strain, and using simple techniques (asking yourself “what went well?” and identifying recharging and relaxing activities every day) so that personal resilience and wellbeing becomes a natural daily activity, enabling us to perform at our best. Ironically, I had to leave the event early due to childcare demands. But what I took away was to be myself, take care of myself, and not to allow doubts to hold me back. And that ultimately, even senior leaders juggle with messy reality.